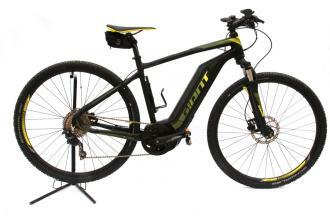 LE MONT VENTOUX EST ACCESSIBLE A TOUT LE MONDE GRACE A CE VELO ELECTRIQUE LEGER (19.5KG ). VENEZ GRAVIR LE GEANT DE PROVENCE QUELQUE SOIT VOTRE NIVEAU. I've just started at wallpaper decals The delay in that fire is the result of years of improvements to prevent or delay the spread of fire, said Bill Waldock, a safety science professor at Embry-Riddle Aeronautical University in Prescott, Ariz.